Turkeyfoot south Right to Stevenson, House is on the Right ! 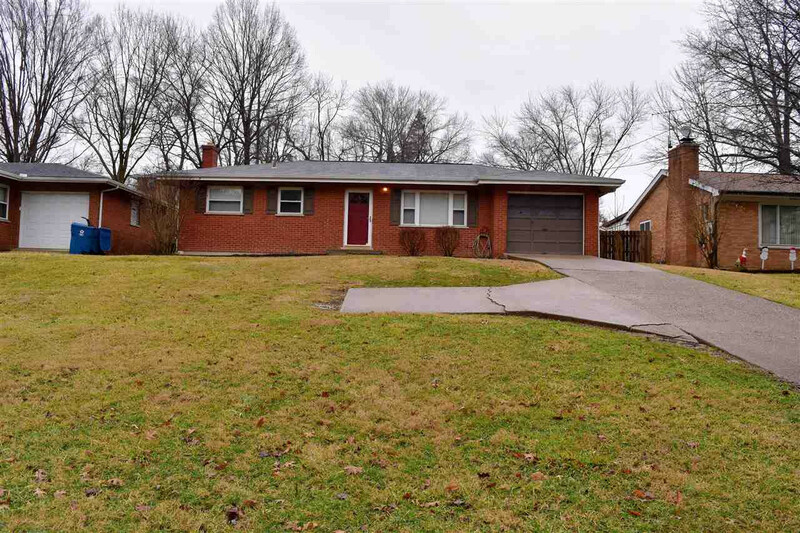 Beautiful open floor plan, full brick ranch with gorgeous wood flooring throughout the 1st floor. Updated kitchen with glass tile backsplash, newer appliances, & solid surface counters! updated baths,! Nicely finished basement with full bath, bedroom, family room and recreation room. plenty of space, One car garage, fully fenced backyard. All appliances including washer and dryer (2 refrigerators) will stay. A must see home !